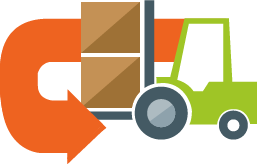 The store pickup shipping method is automatically selected making it effortless for you to deal with instore customers, although you can opt for another method (all magento shipping option) to process store to web orders if you need to do so. 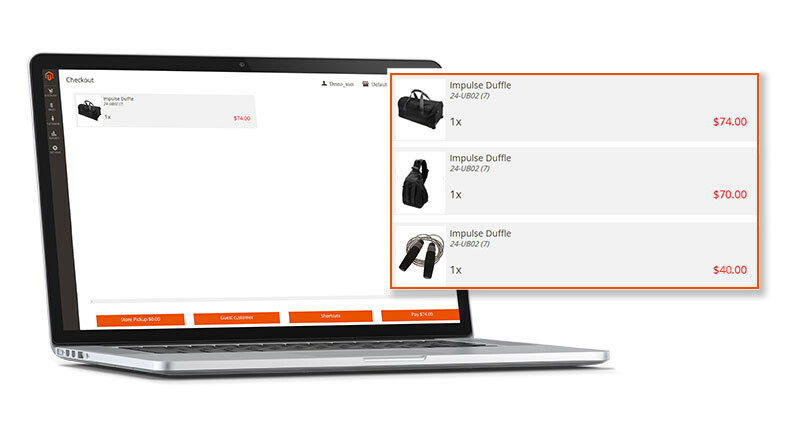 POS is also automatically configured to guest mode, letting you place an order quickly and easily without inputting any customer information. However, you can still select an existing customer from the database or create a new one if you wish to do so. 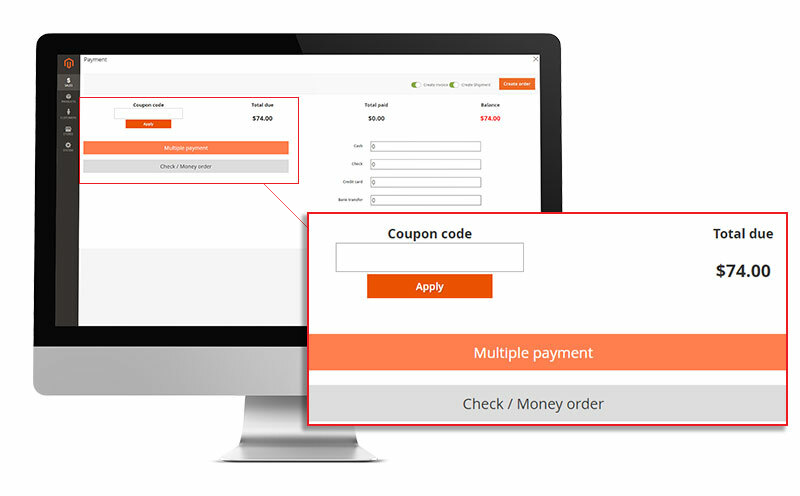 Once the quote is ready, you can complete it simply by filling in the payment information: POS includes multiple payment methods, allowing you to file payment records by method. 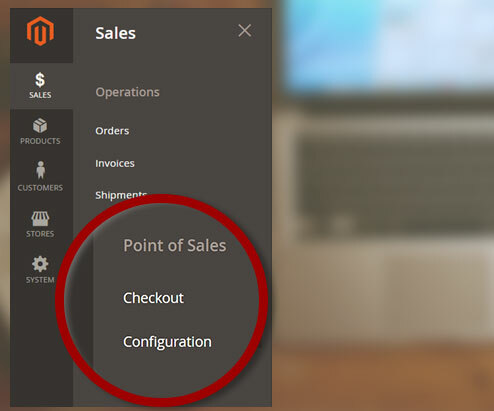 POS also supports the use of coupon codes to apply discounts and is compatible with magento offline methods (online method support coming soon). 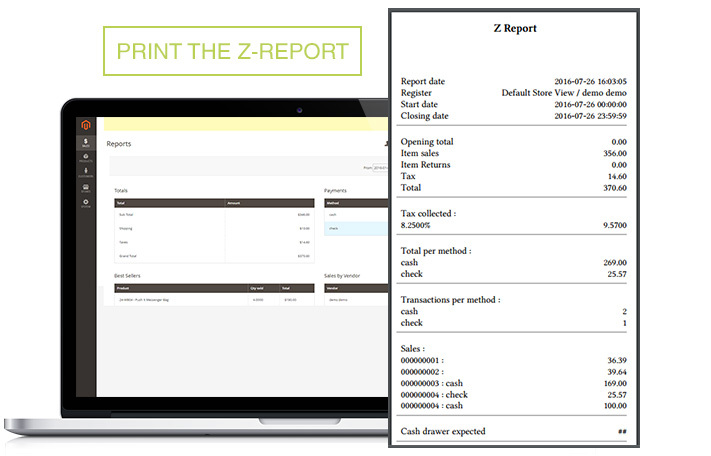 The Sales reports menu brings together all the most important figures for your business.